Kristina does the Internets: What? What's with the armpit? I found this on a couple of shirts at Loft too. 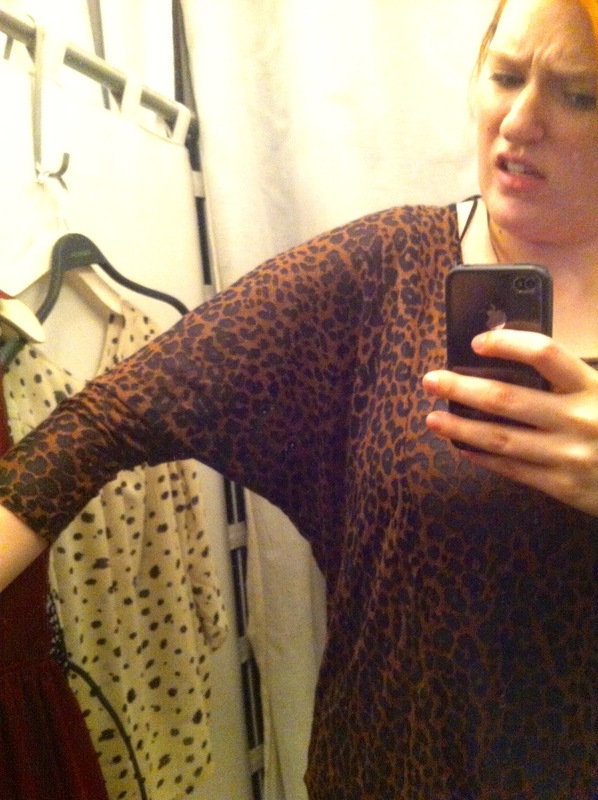 The ends of the sleeves fit. The body fits. The neckline isn't big enough for it to be off the shoulder. Why are the armpits so big? Do they want me to look like a bat?